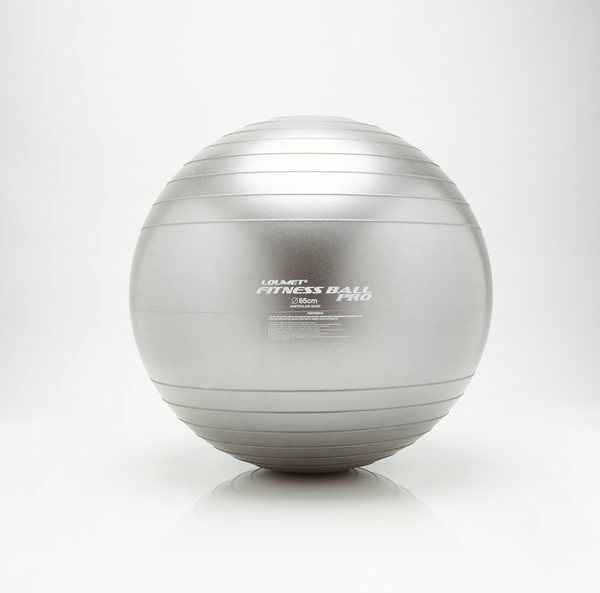 The Loumet Fitness Ball Pro is our own premium fitness ball. 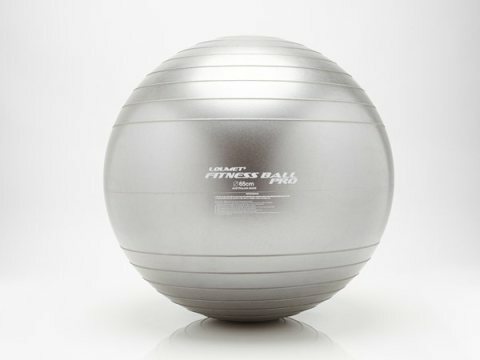 Loumet fitness balls are manufactured specifically for professional and high use environments. Manufactured using our own ‘Metflex’ compound it has been officially weight tested by Adelaide University to hold 350kg (770lbs) without bursting.